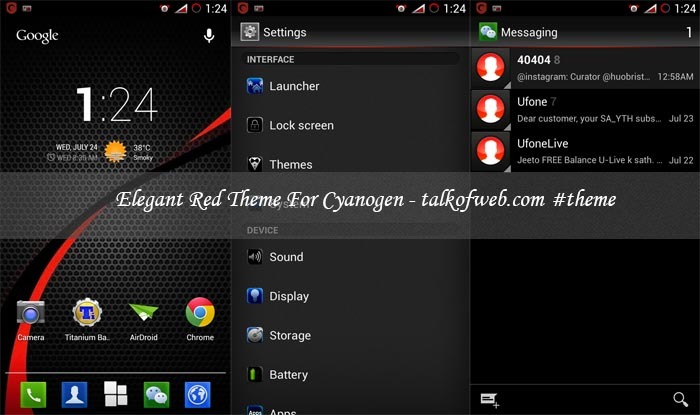 Cyanogenmod is one of the best custom roms used nowadays for the android smartphones. 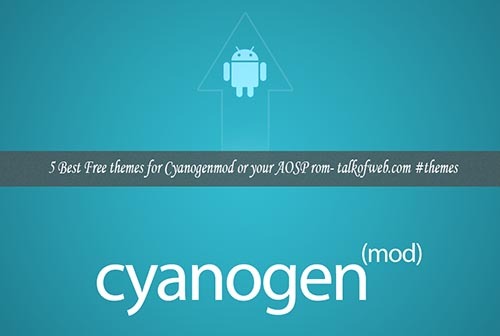 If you are not well aware with cyanogenMod then you should read a review about this amazing and snappy fast rom: Cyanogenmod 10.1 Jelly Bean 4.2 Detailed Review – Today I thought to share with you guys some really amazing, best and elegant themes for cyanogenmod 10.1 & 10 also. 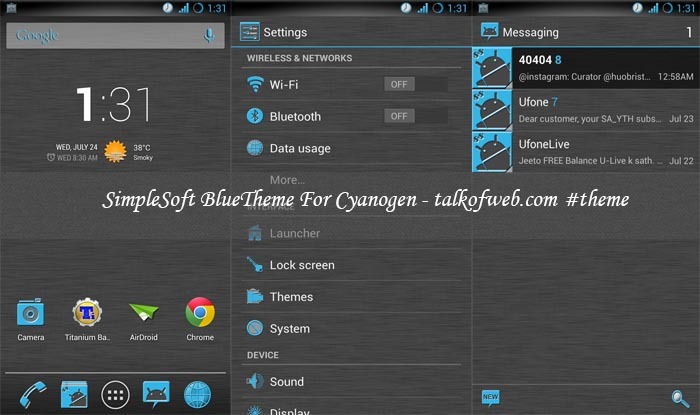 These themes for cyanogenmod have been reviewed and a screenshot of every elegant theme has been added in the post plus the device compatibility has also been discussed. Let’s start with our amazing list of cyanogenmod themes, I have also given credits to the original authors who are the developer of these themes. This theme is well cooked and has some elegancy in it. The developer has kept the idea of minimal layout while designing this theme for your amazing device. 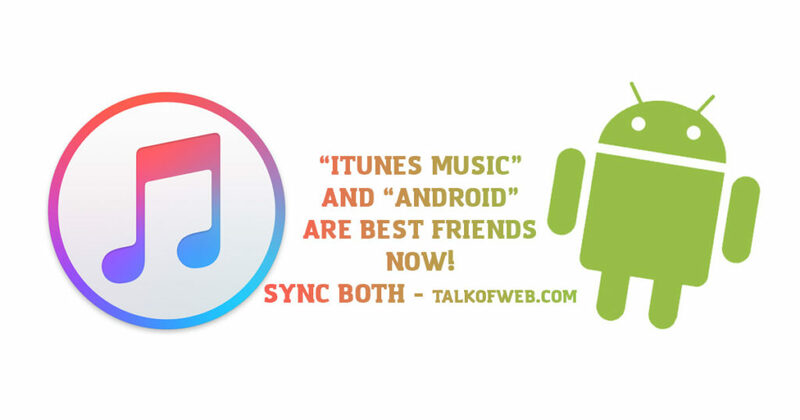 It includes some themes, settings page, themes homescreen icons, themed messaging application for your android and much more. 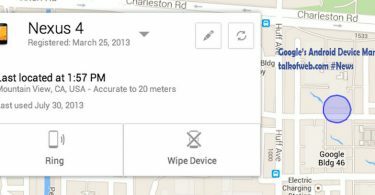 The supported device resolution is as below, if you are not aware that whether your device is XHDPI, HDPI, MDPI or LDPI then kindly google it. 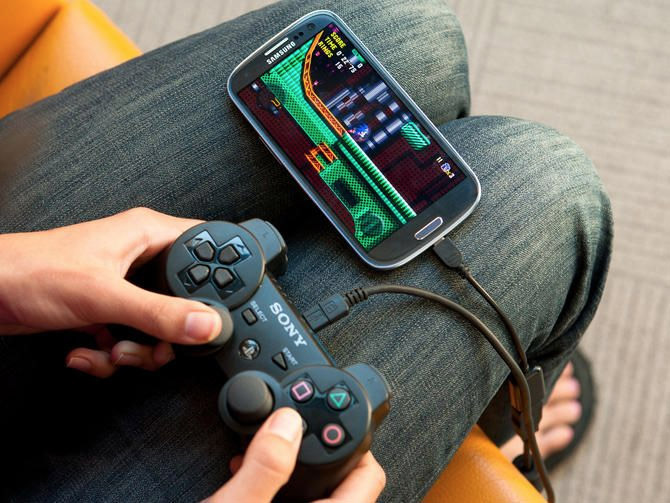 (Most smartphones being used now a days are HDPI), practically you can use it with any rom including the theme chooser. This theme comes with a reddish color which often suits much better on devices with a good ppi. It includes many themed applications as well. Plus, you have got your settings, home screen icons and messaging application themes up. The status bar has got red icons plus the drop down of notification is also elegant. Download Elegant Red theme from the Developer Hosted Account – Fortunately there are many other colors also available in this theme, so feel free to download them. I have added the real link from the developer account so that he may get notified that how many times his beautiful themes are being downloaded. This theme is really minimal, and has a cool settings menu with a blue colored water type image at the top of the heading of settings application. Plus it got a themed notification panel also. Rest, the messaging application is not modded enough plus I set the wallpaper from the cyanogenmod wallpapers. This theme named as hue orange got some orange colored icons, a themed messaging application and a themes dialer, notification panel and much more like the other above themes. 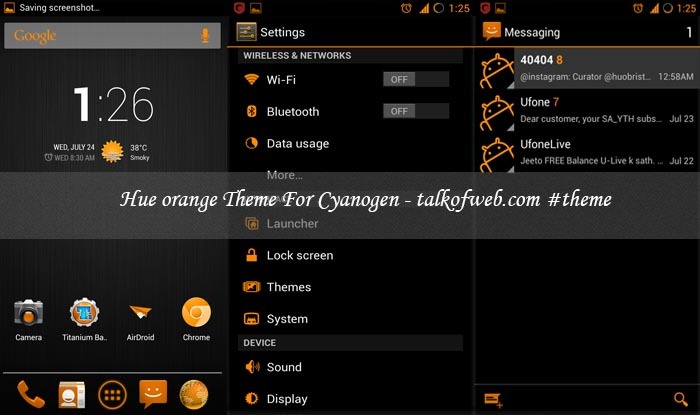 You can try this theme if you love to see the orange color on your device. If you don’t like the icons then you can change them at your own also. Rest, in the below download link you can choose the color of your hue theme also! So, choose the color wisely. 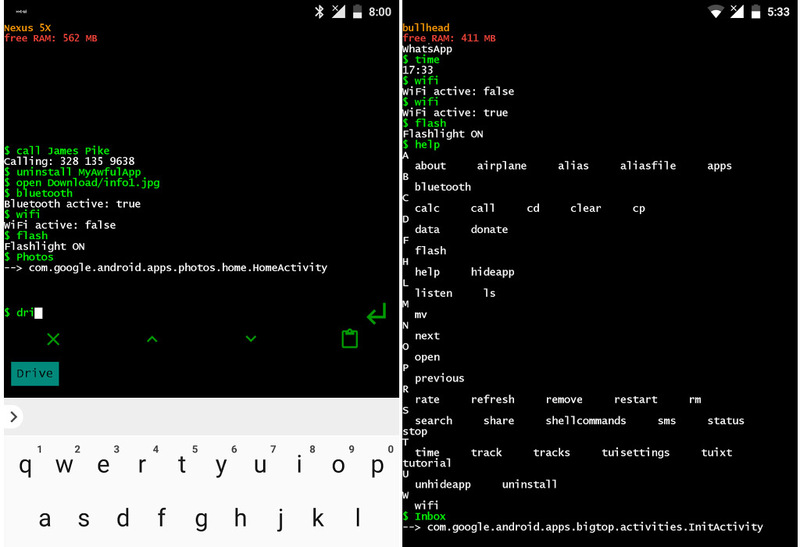 This theme is supported on following resolutions, thus it can work well on your tablet, nexus device or else a samsung device like s2 or s3. This is a bluish colored soft theme, which has got some grace in the status bar. The wallpaper used with this theme is minimal and is a greyish colored simple noise wallpaper. 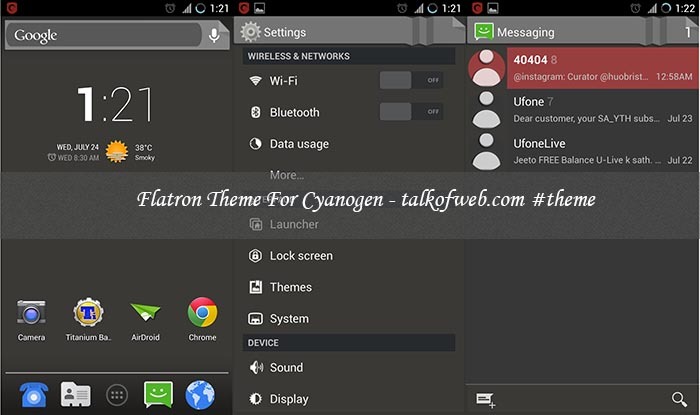 The messaging application, settings application and many other are themes in this theme. This is obviously cool and will give a new life to yoru theme taste. If you get any such errors, then kindly in the second case, like “Theme Files Missing” kindly press “Apply Anyway” and everything will work fine and your device will be themed. In the case of errors like, cannot apply the theme, invalid theme, invalid application and etc. 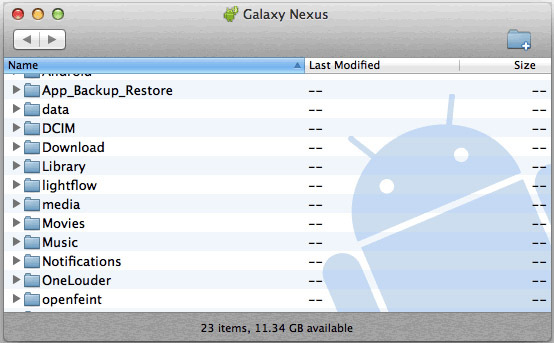 You just need to apply your default system theme and then reboot your device. After that again apply the downloaded theme and this time it will be applied without any error. If you liked the work then don’t forget to get out newsletter in your inbox, subscribe to talk of web below. Stay tuned to us : Facebook, twitter or Google Plus. The cyanogen mod is also old , that is 10.1 that’s why the themes look bit oldish!